On December 18, 2015, after a 5-year delay(! ), the US Congress ratified the most important realignment of the IMF governance and structure since the countries of the former Soviet Union joined the organization in the early 1990s. 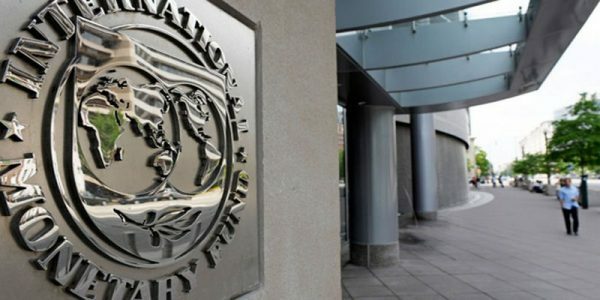 The quota and governance reforms had been approved by the IMF’s Board of Governors in December 2010 and the US remained the only holdout until today. Given the veto power that the US has on major IMF decisions, the reforms could not come into effect until the US Congress had approved them. One important implication of the new Board structure is that Europe will have to give up 2 chairs in favor of emerging economies. That will put pressure on all European countries to achieve some form of consolidation, which is certainly going to be a top issue on the agenda of European ministers of finance in the coming months. The official announcement from the IMF, including what the reforms will involve, can be found here. An interesting enumeration of recent achievements by the IMF is summarized here by Dr. Andrea Montanino, former Executive Director at the IMF for Italy, Greece, Portugal, Albania, Malta and San Marino.